"We will go to Semikarakory!" 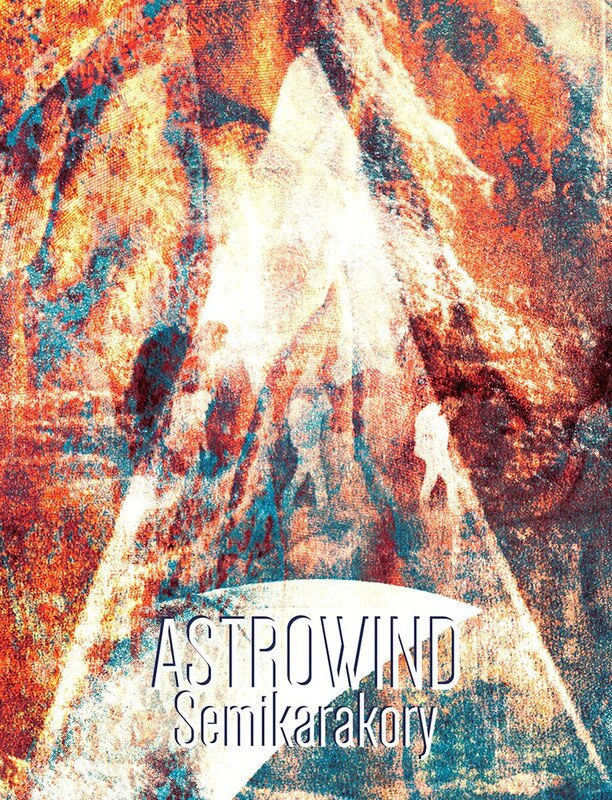 Latvian composer, musician and sound designer Kirils Lomunovs/Astrowind consistently develops alternative music style Paleopsychedelic Ambient falling into the limits of the Dark Ambient genre, and still is being inspired with the art of an actor and director Alexander L. Kaidanovsky. The delivered to the listeners "Semikarakory" mini-album is a logical sequel of the previous Astrowind album "Kaidanovsky". The "Semikarakory" mini-album is dedicated to the full-length director's work of Kaidanovsky - "Zhena kerosinshchika" (engl. "Kerosene seller's Wife") . This is an imagined walk in the dreary territory, where every being dwells in the anxious suspense, in an unquenchable thirst of freedom, haunted by the whing of the broken glass. "The chips are haunting me." Every chip here is a painful reminder of hopes' delusion. Insanity here is the only way to hide. Everyone here hopes for a miracle, dreams to soar up high above reality, to reach for an absolution, but even angels cannot escape this smothering space. The liberation lies within music. Three-panel A5 cardboard. Limited edition of 292 copies.